Microsoft has rolled out a silent update to a KB article – KB4023814 – that hints towards the latest Windows update being forced onto users, reports Softpedia News. "If you're currently running Windows 10 version 1507, version 1511, version 1607, version 1703 or version 1709, your computer detects the Windows 10 Update Assistant automatically," says the KB4023814 article. "Then, you can expect to receive a notification that states that your device must have the latest security updates installed and then initiates an attempt to update your device." Microsoft previously told users that it would not force updates onto them after doing this when Windows 10 was a free upgrade for older Windows operating systems. The latest Windows update, initially released in October, has been plagued with issues. 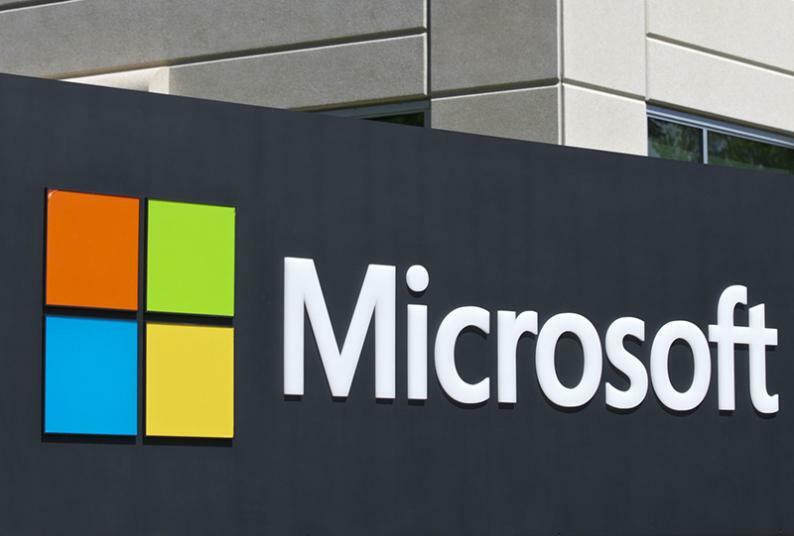 Microsoft paused the update after numerous reports of users losing personal files. After re-releasing the update, users reported other issues in programs such as Windows Media Player and Win32 apps.